ROSEFX is a cord/cordless lithium trimmer. It is a perfect tool for outlining, designs and all other fine work. 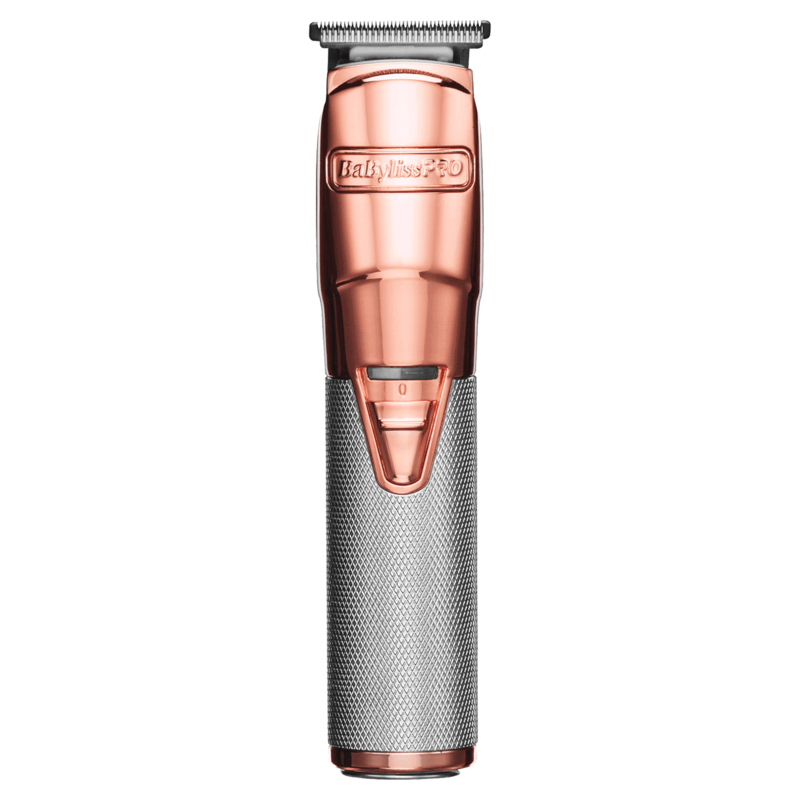 A perfect tool to add to any barber/stylist collection. "I bought this based on videos and reviews online. I’ve used it on different types of hair and it just doesn’t seem to cut as close as it does in the videos. I’ve zero gapped it and still seems weak. Also there is a foam piece that comes off from behind the blade I’ve contacted babyliss they sent me a new blade but the same thing is happening with the new blade. It looks nicer than it cuts in my opinion!!"